Since his partner Paul Bäumer died in the night of December 17th after a heavy struggle with cancer that has been diagnosed in July, Maarten Hoogstraten has understandably cancelled all upcoming 2013 shows to time off to mourn the loss with his family and friends as well as attending the funeral. 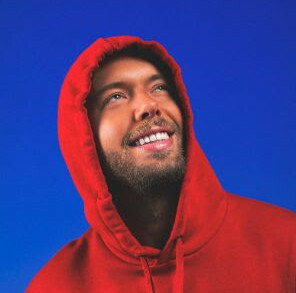 Publishing a heartfelt message this Monday, he indicated to press and fans that he will continue their common project Bingo Players, noting that Paul’s spirit will always be a part of it. Firstly, i want to thank each and every one of you for the massive amount of support and kindness shown in the past month. I was overwhelmed with the heartfelt messages and the stories shared by people… thank you, it means a huge amount to me and Paul’s family and friends. So, understandably there are lots of questions you all may have about what’s going to happen next. Well, the first thing I want everyone to know is that I’m still continuing Bingo Players. We’ve come too far to stop now and Paul’s spirit will always be a part of anything I do as Bingo Players. Before he passed, Paul and I spoke and he made it clear he wanted me to continue Bingo Players. He and I have worked so hard to get to where we are, and it feels as though our journey had only really just begun. 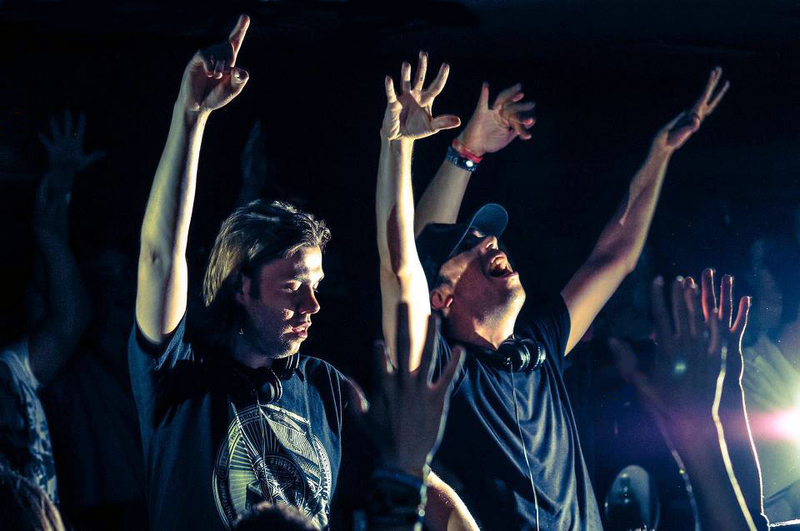 There’s so much more ahead for Bingo Players. I want to continue because I love what I do and I want to do it for both of us. There is a lot of music that we worked on together before Paul passed away that will be coming out in the next months and years, more on that soon! Bingo Players will always be plural.